We are fortunate to have two Shayga-Arabian stallions at Hughes Highland Shagyas. *Hadban USA is standing at stud at our farm and available for live cover and fresh cooled shipment in 2019. *Hadban USA, known as Reno around the barn, born in 2003, is a 15.2 hand bay Shagya-Arabian stallion, approved as a Book I stallion with the North American Shagya-Arabian Society (NASS). Reno is a pleasant, respectful, stallion. He is a stout fellow with tons of substance and large feet. He is calm, does not spook, and is a steady, consistent worker. 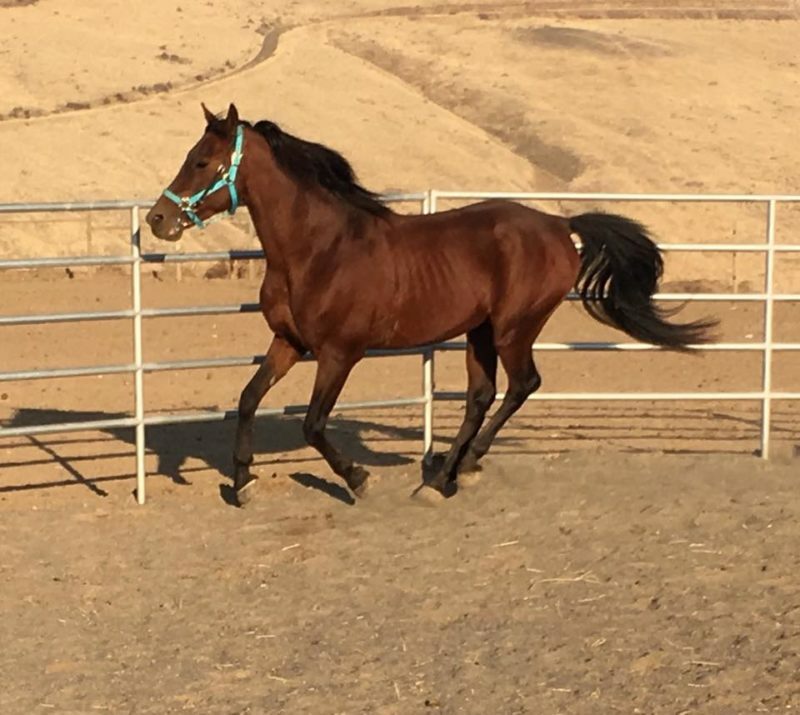 If you want a tough horse with calm intelligence, heavy bone, excellent feet, that can keep going and going, to cross with your mare, *Hadban USA is for you. Stud Fee: $1000, $250 of which is a non-refundable booking fee. 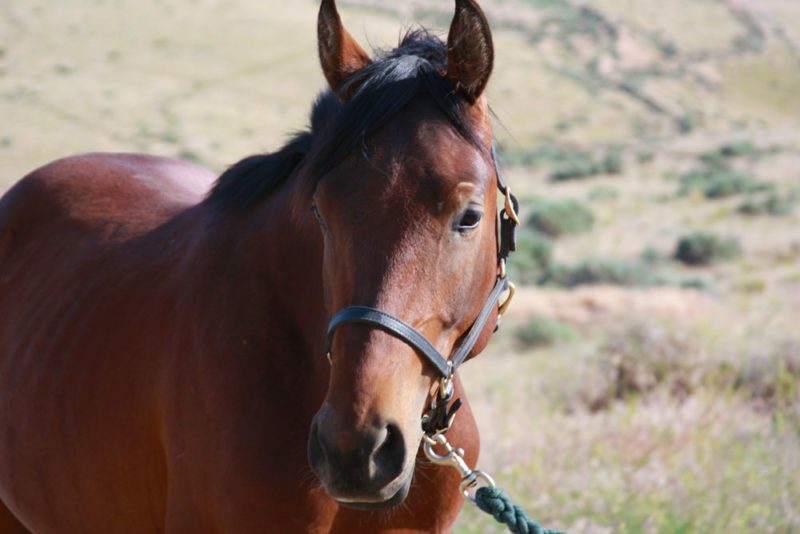 For Live Cover: Add TBD daily rate for mare care, depending on the mare’s needs. I will be competing Reno in endurance in 2019. CHF Hadban’s National Anthem, known as Salute around the barn, is registered with the North American Shagya Society (NASS), and is the son of *Hadban USA, a Shagya-Arabian stallion that has competed successfully in FEI endurance in North America. Salute is currently 15.2 hands as a 2 year old and growing. I expect him to be tall. He is everything I expect in a high quality Shagya. He has an unflappable, friendly personality. He is equally easy to work with in a herd and separated from the herd. 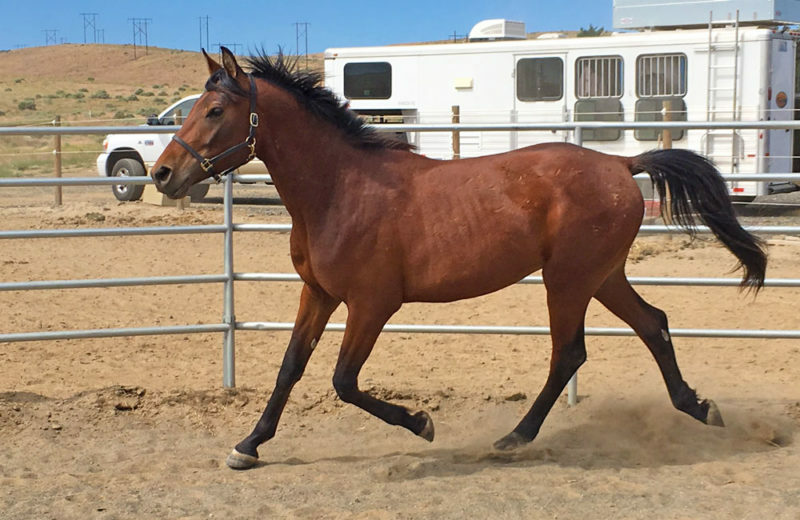 He learns everything as if he has always known it, has great feet with thick, solid hoof wall and tough soles, and conformation, has serious speed, and is also quite handsome! Salute is tentatively planned to undergo NASS breeding inspection in 2019 when he is 3. Breeding reservations are accepted and encouraged. Salute’s first year at stud is tentatively 2020, and his first year will be limited, so get in line early if you don’t want to wait an extra year! Salute will have an endurance career with me, and I’ll keep the website updated with the progress of his training, conditioning, and competition. Copyright © 2019 Hughes Highland Acres, LLC. All rights reserved.